Save big on your vacation this year, wherever you go, with these great travel deals, freshly found by our deal hunters. 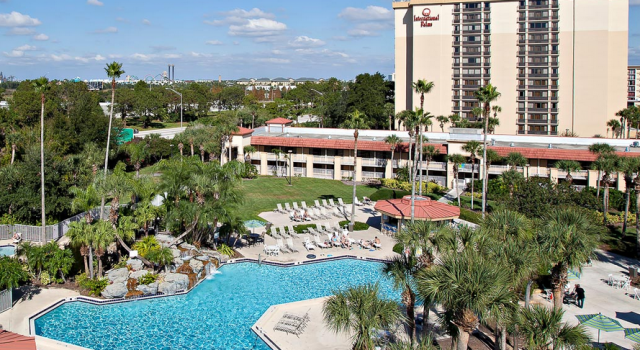 If you act fast, you can get the International Palms Resort in Orlando from only $47 per night and pay as much as 70% less that average rates through the summer. Do you want more options? You can also find here cheap flights to Las Vegas with Virgin America from $59 one way, the Luxor Hotel and Casino in Las Vegas from $32 per night or a Punta Cana all inclusive vacation at Riu Bambu from $599 per person. Book now, these deals may sell out soon! If you book the International Palms Hotel and Conference Center through this summer, you can save more than $110 per night off regular rates. 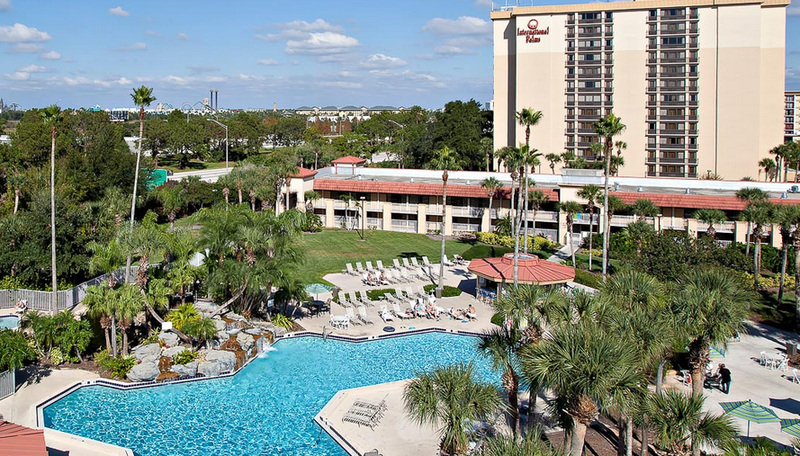 The resort is on the International Drive of Orlando and features lots of great facilities. International Palms has got pools and whirlpool, a fitness center open 24 hours a day, restaurants, lots of activities for families and even a gift shop. Pick out some travel sites that you trust and compare them for other Orlando hotels. You may find an even better deal!